Wellbeing Walk at Leazes Park. All welcome. Free. Meet 12.45pm at Time Exchange, 235 Stanton Street, Arthur’s Hill. 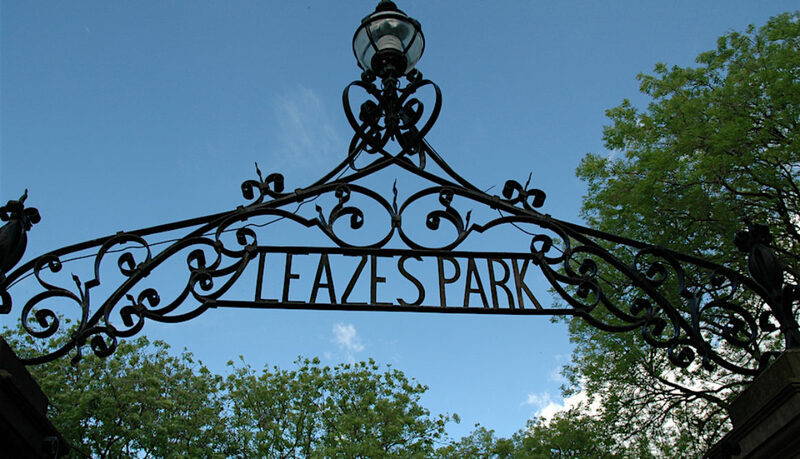 Leaving at 1pm for Leazes Park. Coffee, tea and biscuits afterwards. Sponsored by Time Exchange, Walking for Health and Active Newcastle.